Learn from one of the the most effective ministers of all time how to prepare for and effectively evangelize to anyone anytime. Under the ministry of Charles Haddon Spurgeon, Victorian London saw revival on a scale never seen since. Tens of thousands would line up up shoulder to shoulder to hear Spurgeon speak without the help of any amplification. In spite of the crowds coming to hear him, Spurgeon would quickly deflect any praise from himself. 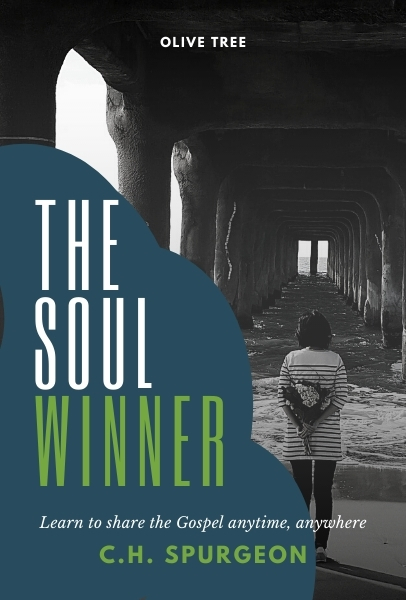 In The Soul Winner, discover how you too can share God's Truth's with anyone with the same passion and power that Charles Spurgeon did in his time.